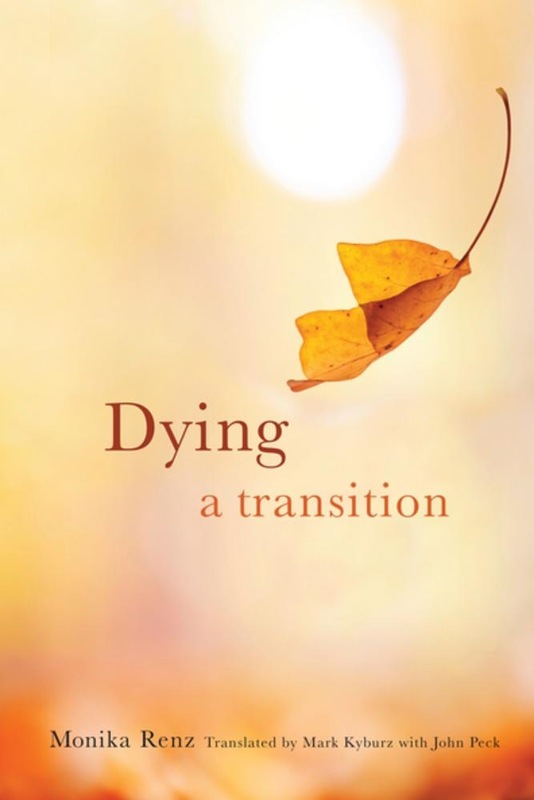 This book introduces a process-based, patient-centered approach to palliative care that substantiates an indication-oriented treatment and radical reconsideration of our transition to death. Drawing on decades of work with terminally ill cancer patients and a trove of research on near-death experiences, Monika Renz encourages practitioners to not only safeguard patients' dignity as they die but also take stock of their verbal, nonverbal, and metaphorical cues as they progress, helping to personalize treatment and realize a more peaceful death. Renz divides dying into three parts: pre-transition, transition, and post-transition. As we die, all egoism and ego-centered perception fall away, bringing us to another state of consciousness, a different register of sensitivity, and an alternative dimension of spiritual connectedness. As patients pass through these stages, they offer nonverbal signals that indicate their gradual withdrawal from everyday consciousness. This transformation explains why emotional and spiritual issues become enhanced during the dying process. Relatives and practitioners are often deeply impressed and feel a sense of awe. Fear and struggle shift to trust and peace; denial melts into acceptance. At first, family problems and the need for reconciliation are urgent, but gradually these concerns fade. By delineating these processes, Renz helps practitioners grow more cognizant of the changing emotions and symptoms of the patients under their care, enabling them to respond with the utmost respect for their patients' dignity. Acquista Dying in Epub: dopo aver letto l’ebook Dying di Monika Renz ti invitiamo a lasciarci una Recensione qui sotto: sarà utile agli utenti che non abbiano ancora letto questo libro e che vogliano avere delle opinioni altrui. L’opinione su di un libro è molto soggettiva e per questo leggere eventuali recensioni negative non ci dovrà frenare dall’acquisto, anzi dovrà spingerci ad acquistare il libro in fretta per poter dire la nostra ed eventualmente smentire quanto commentato da altri, contribuendo ad arricchire più possibile i commenti e dare sempre più spunti di confronto al pubblico online.